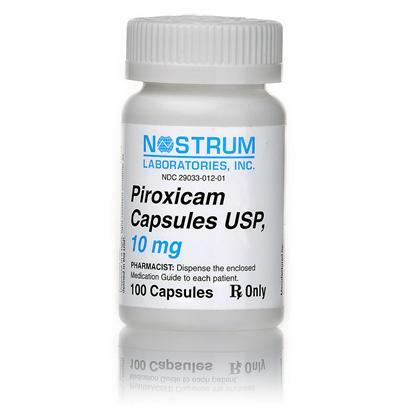 Piroxicam is a non-steroidal anti-inflammatory medication intended for dogs with rheumatoid arthritis and osteoarthritis. Piroxicam is also prescribed in conjunction with other drugs for the treatment of canine bladder cancers. Seemingly effective for remedial/palliative care of mouth melanoma.